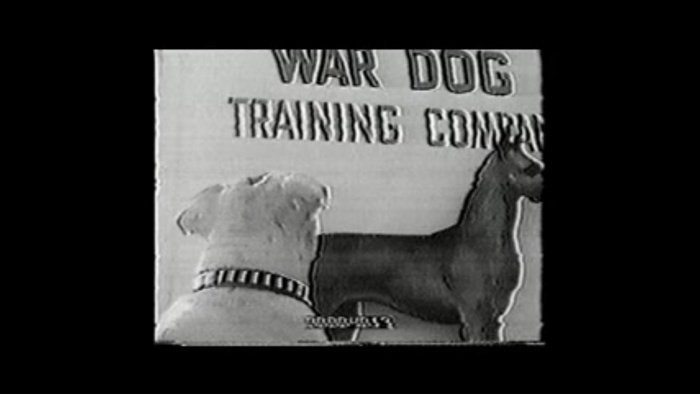 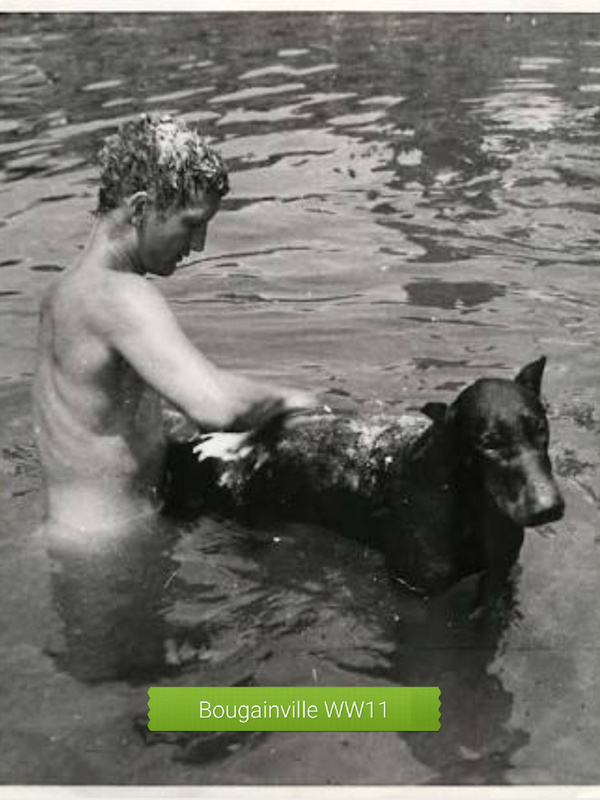 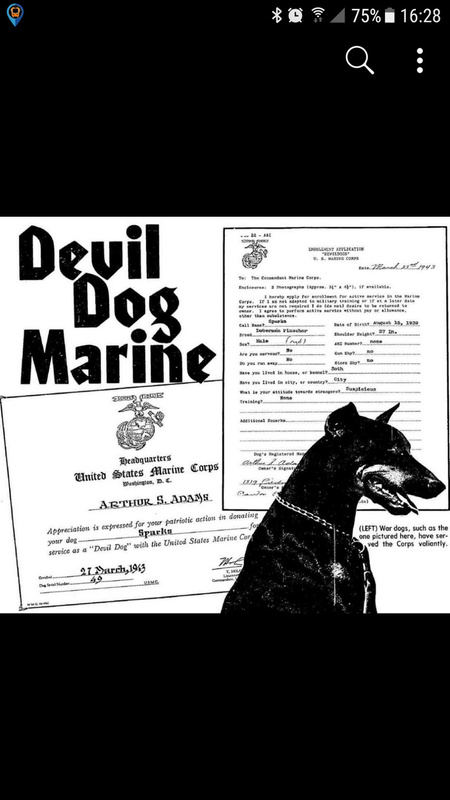 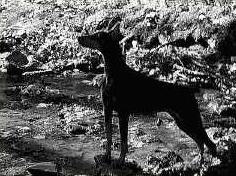 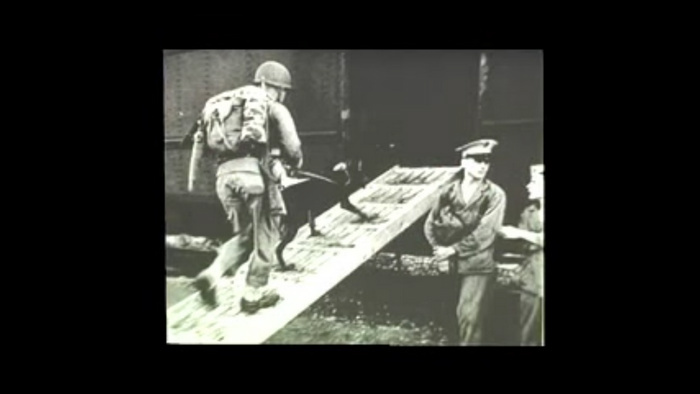 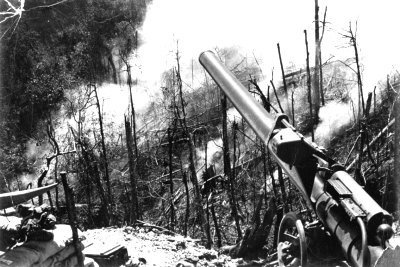 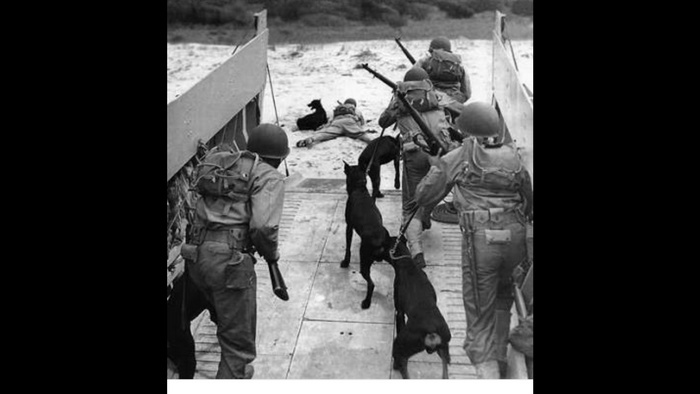 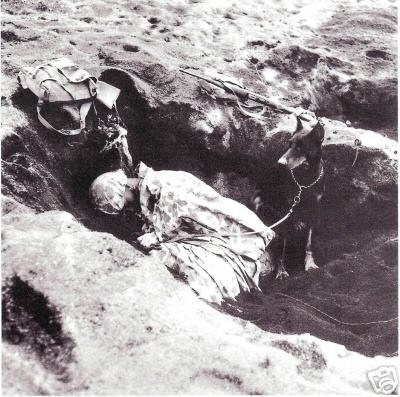 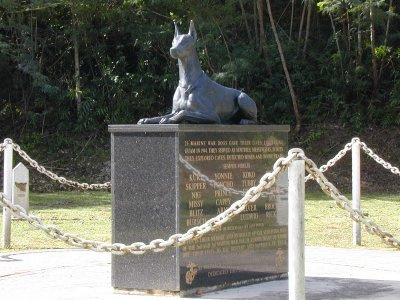 ANDY The Doberman saved a platoon of soldiers in Bouganville World War 2. 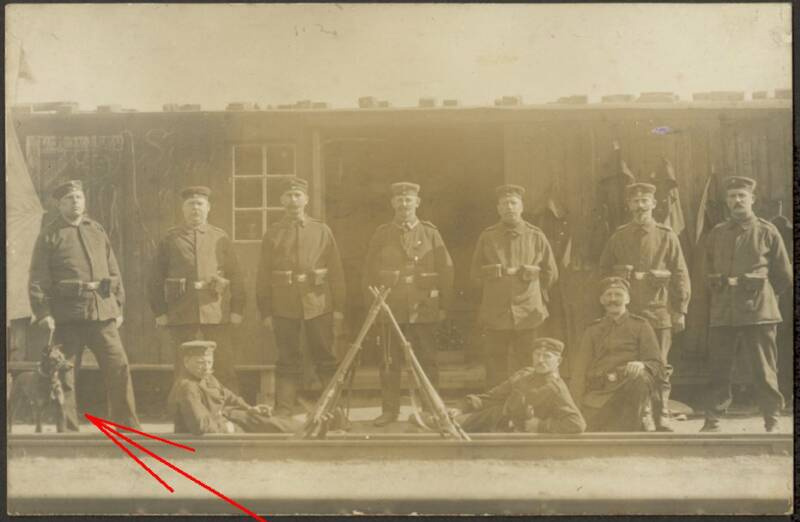 Early photo showing Doberman probably World War 1. 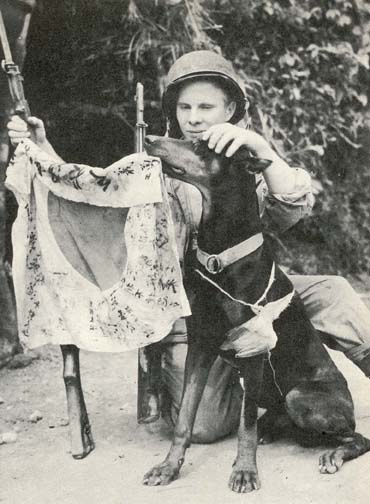 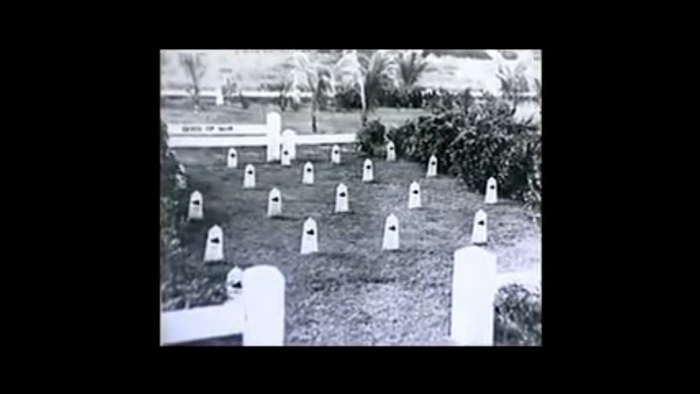 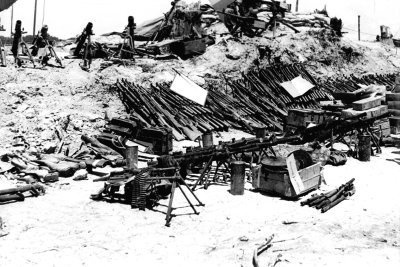 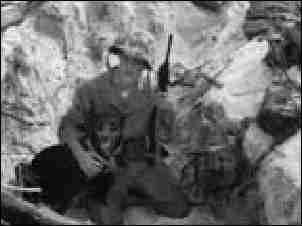 A stash of supplies found by War dogs in Guam. 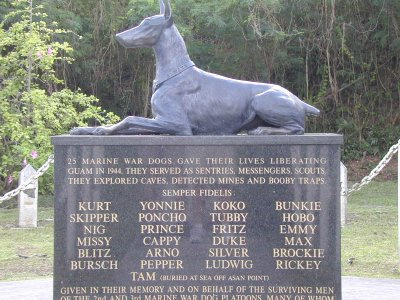 War Dog Memorial GUAM 25 Dogs were Killed in Guam, KURT the Doberman on top of the Memorial being the first Dog Killed, when troups invaded Guam in World War 2. 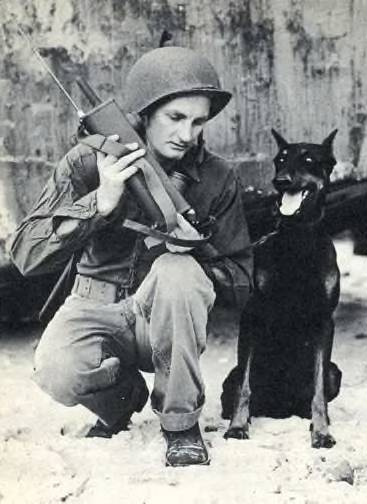 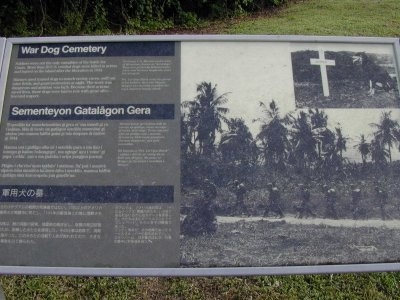 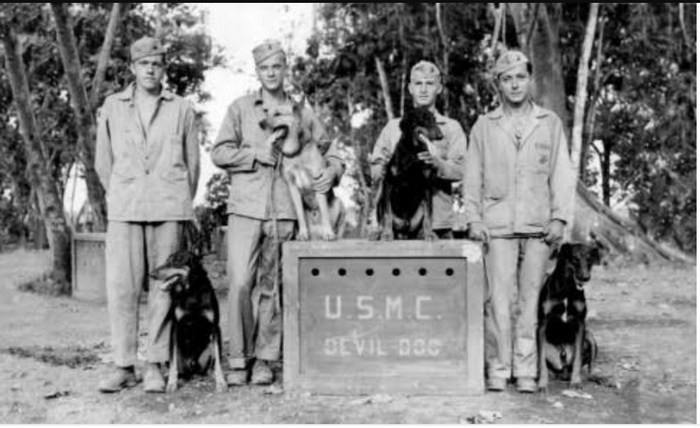 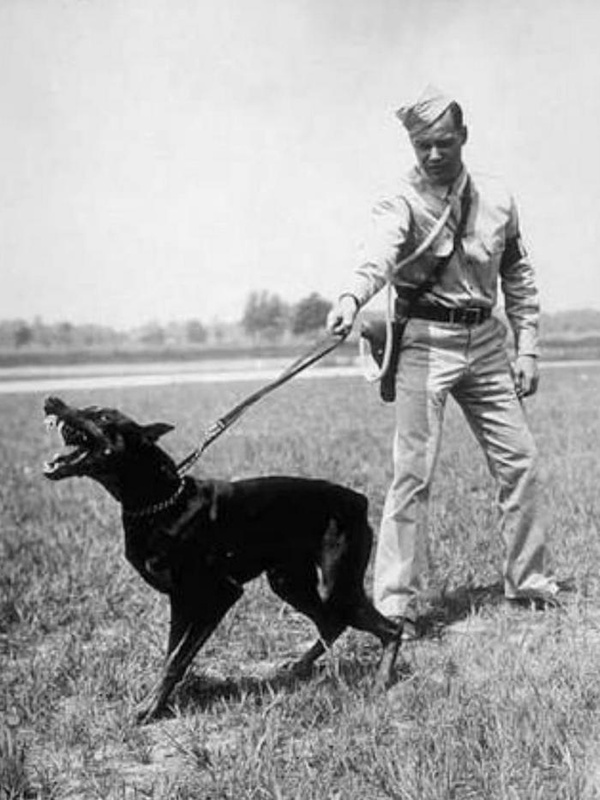 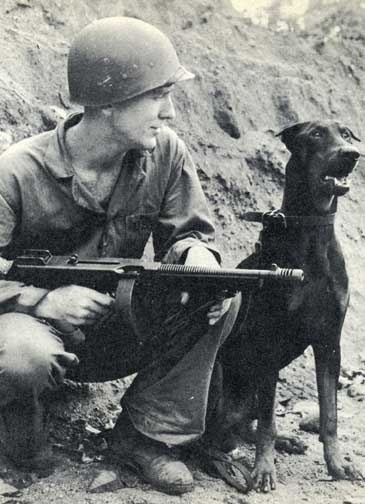 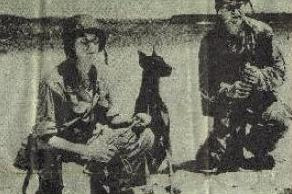 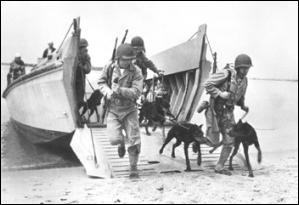 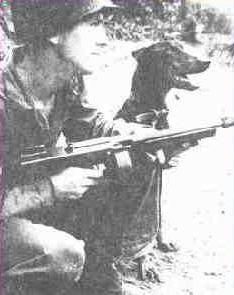 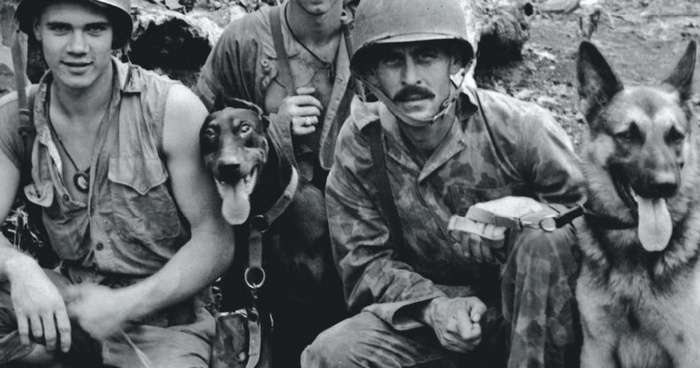 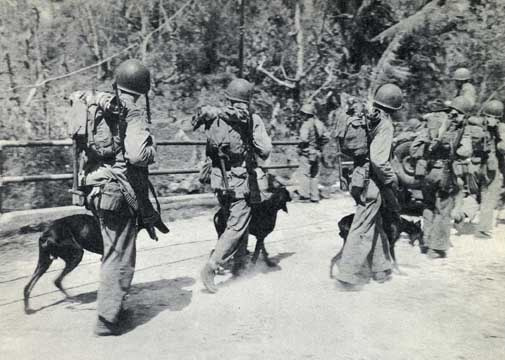 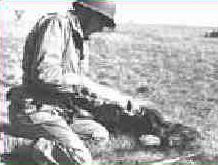 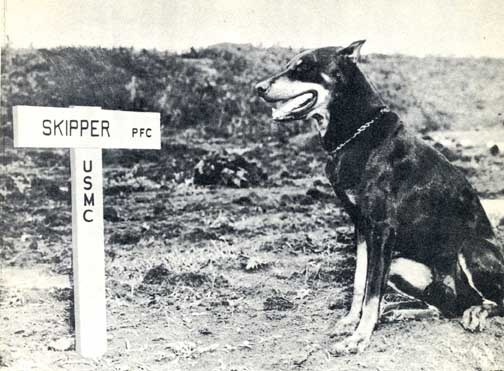 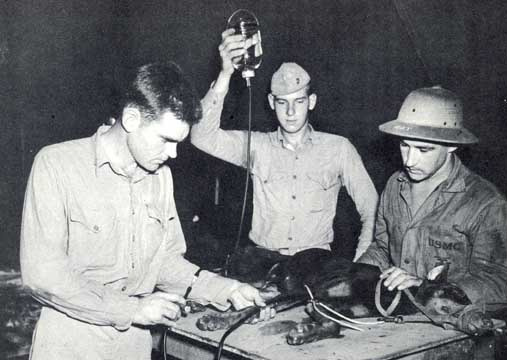 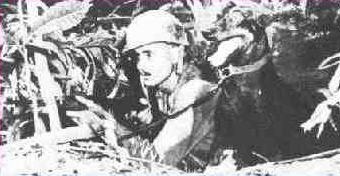 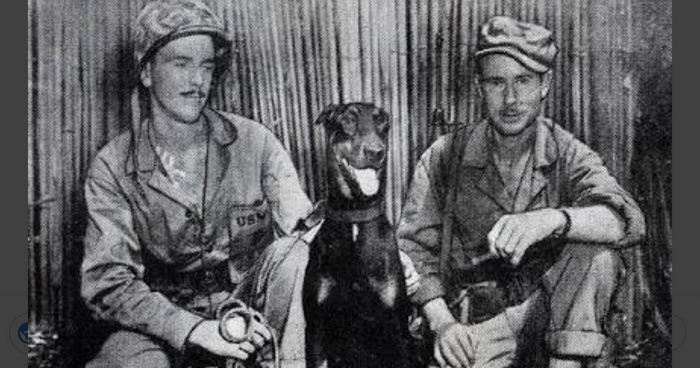 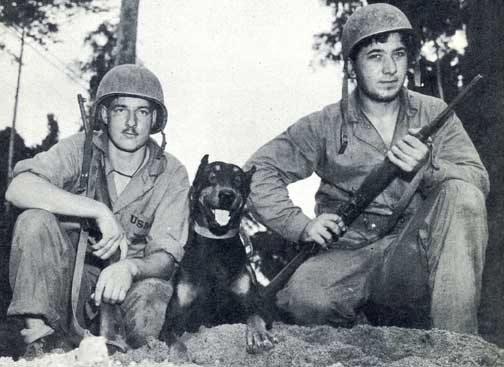 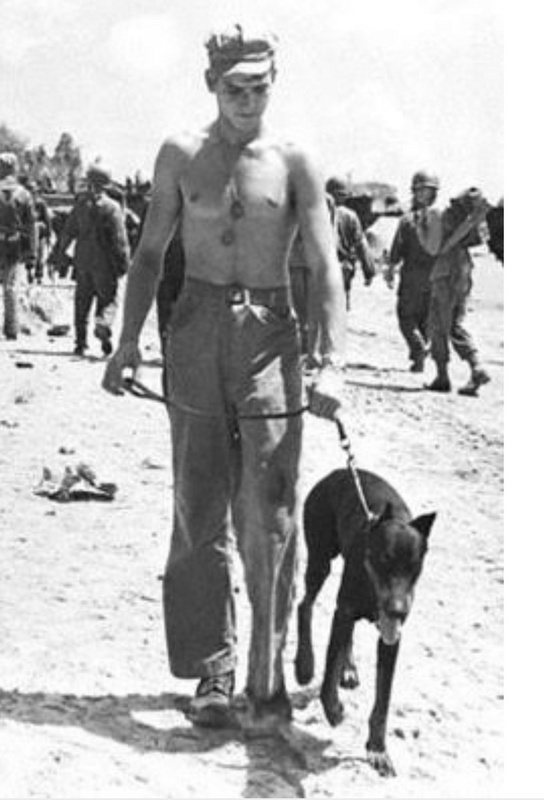 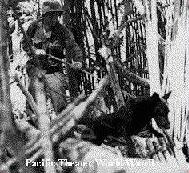 KURT the DOBERMAN the 1st Dog killed when troups invaded GUAM World War 2. 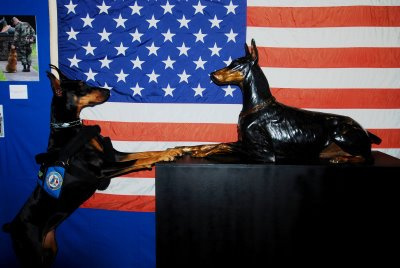 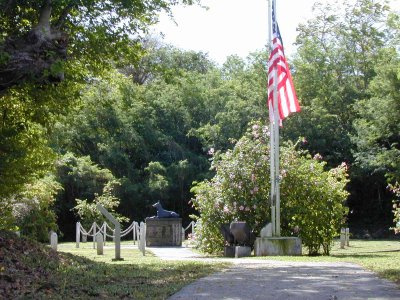 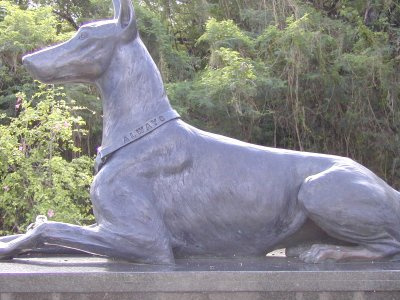 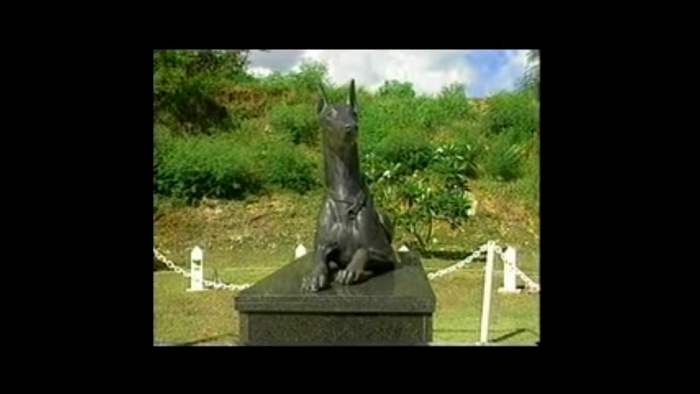 "CRY HAVOC AND LET LOOSE THE DOGS OF WAR"
This is Memorial for all the Dobermans who Served and Died in War !!. 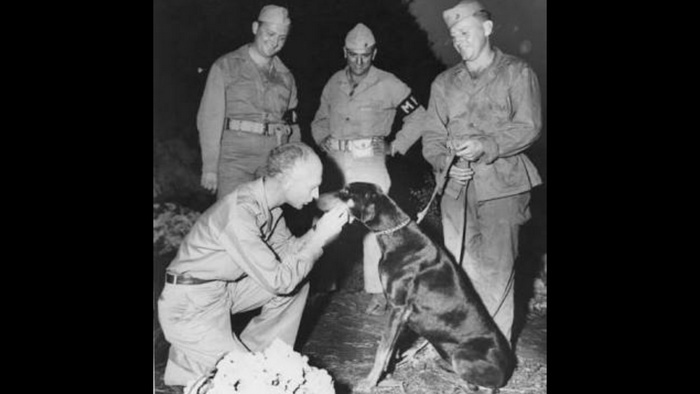 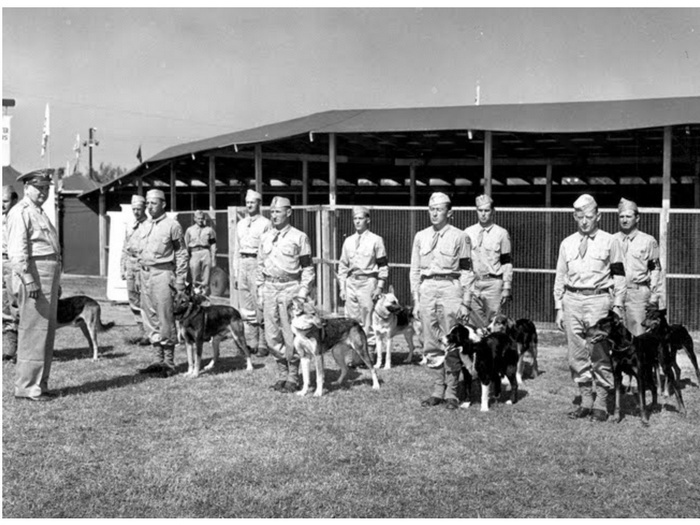 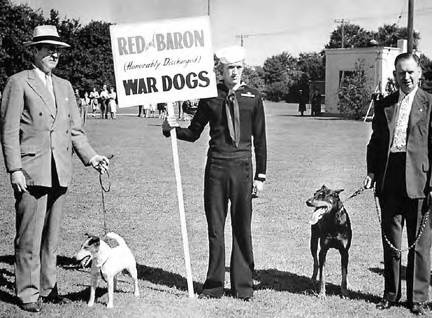 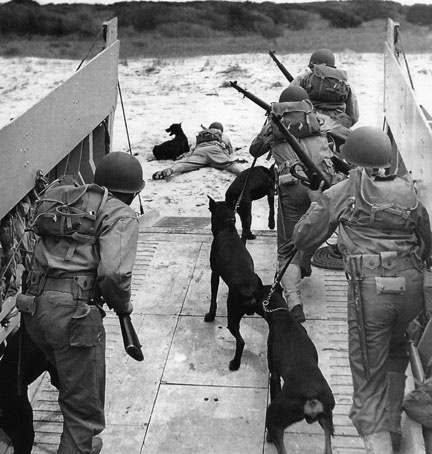 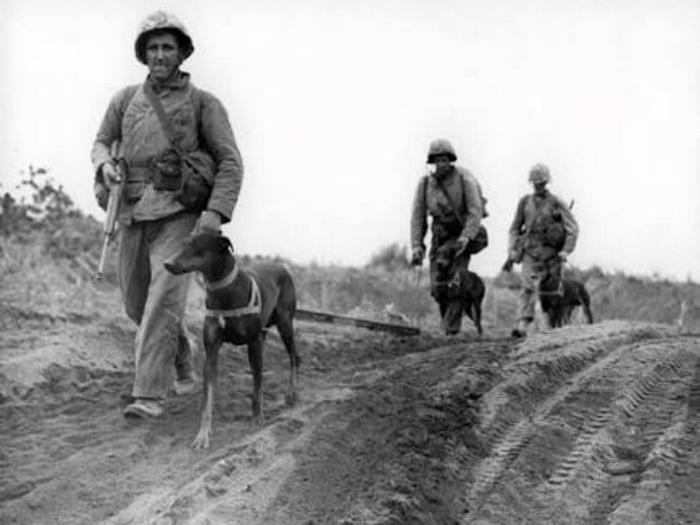 We also would like to Remember all other dogs who served their countries in times of War.